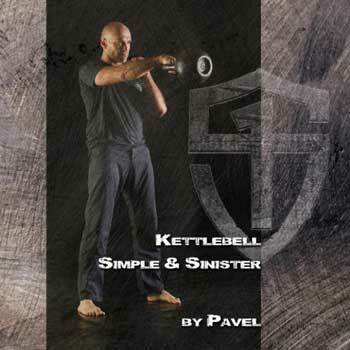 Discussion in 'Product Recommendations - Kettlebell' started by NoILSteve, Nov 18, 2017. I currently own a 24kg kettlebell from both Rogue and Kettlebell Kings. I personally prefer the finish of the Kettlebell Kings. It's not a big difference but if I had to choose, it would be Kettlebell Kings. I favor Ader bells--good grip and finish;wider for 2 H swings;wide base/stable for renegade rows. Don't like matte type finishes--too slippery for me(Rogue). Anything above 32kg from Rogue has some differences in size from PB bells. The handles get so big on 40KG-48KG that you cannot press with them. PB/RKC bells are the best. I've used a few different brands. I currently own 8 bells from Rogue, ranging from 32 to 48 kg. I did not measure the handles, but they are advertised at 1.5" up to 40kg and 1.58" for 44kg on up. The handles feel fine to me. They also advertise a weight tolerance of +/-3%. I checked mine and found them ranging from dead on to 2lbs heavy with most coming in at 1lb over. Overall I've been pretty happy and I'd buy rogue again. I have PB and Rogue. The Rogue handles have smoothed out a little bit with use as well. I like them both. Looking through all the major brands, Rogue has the best deals, especially if you can get the shipping gets knocked off. Concur with Steve, IMO they are the same bell as rogue for a better price. FWIW, I own original DD bells, Rogue, Ader, Perform Better, and Rep Fitness. The Rep bells are what I buy now. Granted, it's been a while since this post, but I just priced out Rep and Rogue and Rogue, even with shipping, ended up less expensive with shipping than Rep, and Rep is only one state away from me versus Ohio's Rogue being three. I guess the market fluctuates.